All you need is a small space! With the Cultivation Kit CATNIP by Verdemax all you need is a small space (in the kitchen, on the windowsill, or wherever you want). ERBAGATTA is made with a FSC “Forest Stewardship Council” wooden box which guarantees responsible forest management; a sublayer for cultivation in high quality compressed coconut fiber; seeds selected by specialists to ensure absolute purity and high germination. 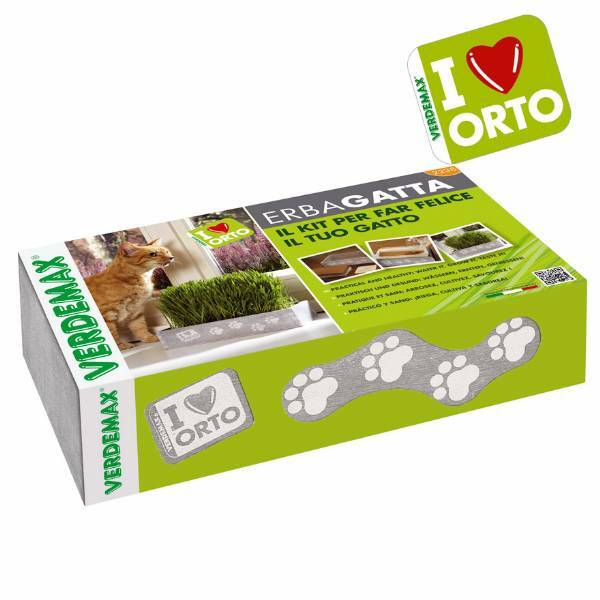 ERBAGATTA is also a good idea for an original, useful gift. 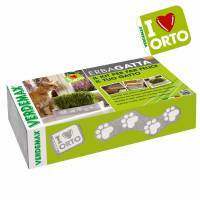 ERBAGATTA is a product of the I LOVE ORTO line, a complete proposal for ideal solutions to cultivate your passion for a vegetable garden, wherever and however you want.